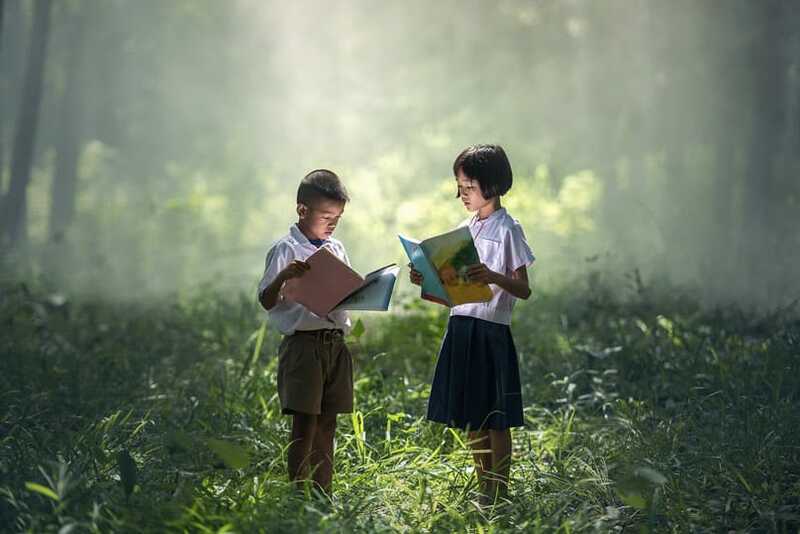 Reading does lots of things for us: it fosters a habit of silence, expands knowledge, cultivates compassion and empathy, and the ability to think and reflect. And a book stashed in the handbag provides a handy escape from the gossip magazines usually on offer in a waiting room or at the hairdresser’s. The ability to carve out moments of silence is one thing; to be comfortable with silence is another. Cardinal Robert Sarah says both are essential. In his recent book The Power of Silence, he writes that the “the great things in human life are experienced in silence, under God’s watchful eye”. There is an “interior rest and harmony [from which] can flow only from silence,” and in silence man finds his greatest freedom. Without it, “life does not exist”. Reading is not a habit I ever set out to acquire; if anything I think I caught it from my mum, who quickly despaired of being able to keep me in books. I don’t know how many I’ve read but it must be thousands. I have read a lot of good books, bad books, average books and completely cheap and nasty books. As a teenager I read James Herbert and Virginia Andrews along with Chesterton and Tolkien. Through trial and error I learned what good reading is and good reading does, knowledge for which I’ll be eternally grateful. If you want any pointers on where to go for spiritual reading, the Catholic Lifetime Reading Plan by Fr John McCloskey, a varied list of 100 older and newer classics, is a good place to start. And writer Brandon Vogt has augmented this list nicely with his own recommendations and those of others.